Abandon all hope, all ye who enter stores. Consumers are taking their shopping online, and there’s no turning back. Or is there? 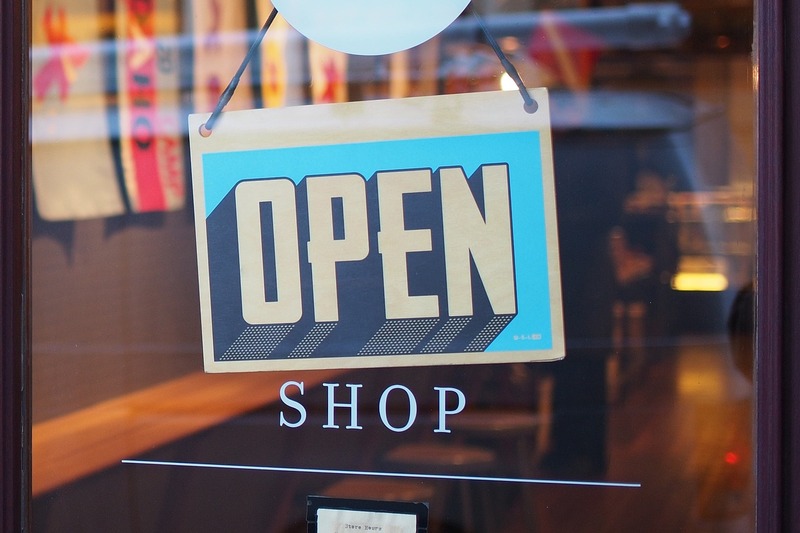 For all the hype and horror-stories concerning retail’s physical demise, data shows that only about 10% of all U.S. transactions came through e-commerce in 2018. While it still accounts for just a small portion of all retail sales, e-commerce continues to grow at a steady rate of about 8% per quarter. Bottom line, physical stores still have a prominent role for retailers and will continue to do so for a long time. Did last year's Black Friday mark the last "traditional holiday rush" as we know it? 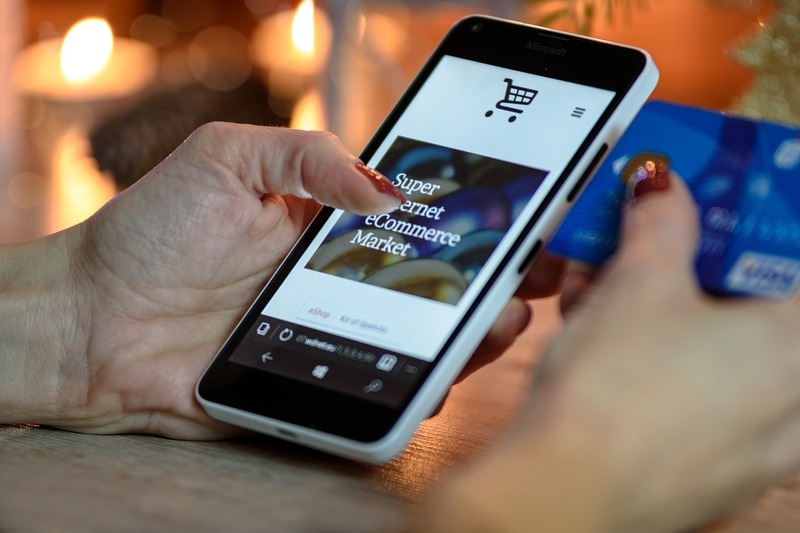 It just could be and the reason is that retailers of all sizes can see the writing on the wall, as technologies like artificial intelligence (AI) and the internet of things (IoT) fundamentally change customers’ approach to the traditional shopping experience. This article from Entrepreneur will provide some insight into digitization, AI and other emerging technologies. Is your business ready for the new technology?